Evening RGLers! I hope you enjoyed your long weekends. 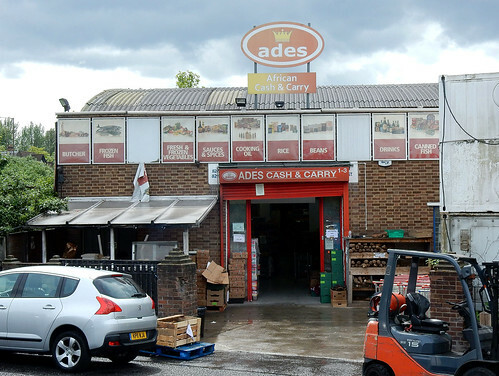 This week's featured article is for Ades Cash & Carry in Charlton, an African and Caribbean grocery that is retail as well as wholesale. Apparently there's another branch downstream in Thamesmead - plenty of steamed moi moi puddings and ewedu greens for everyone. 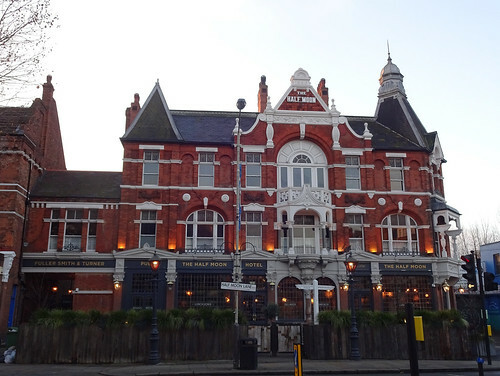 There's a new page for the London Beer Dispensary in Brockley, home to the Late Knights Brewery and serving plenty of their own beers, as you'd expect. Also new to RGL is the Honey Hive, a vegan Caribbean cafe in Sydenham, hidden in the Calabash of Culture gift shop. 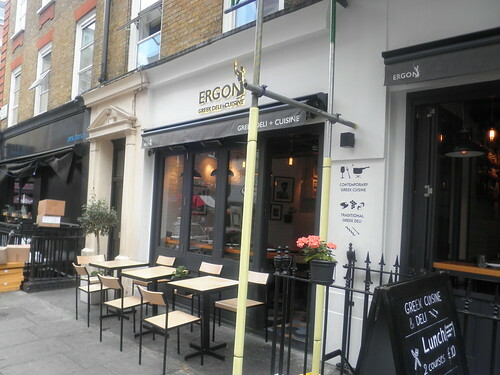 I've walked past several times and didn't even realise there was a cafe inside! Rounding up our South-East London based news this week, there's an update for Jam Circus, an Antic pub in Brockley. Is your dog or child welcome there? Go to the page and find out! Hi everyone! 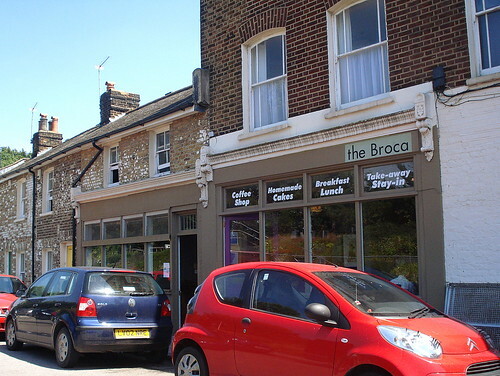 This week's featured article is for Broca, SE4 2RW. 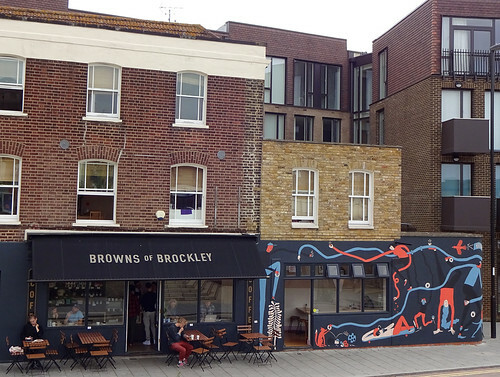 It's an independent café in Brockley - if you come out of the train station on the East side you can't miss it. Their sandwiches have a cinematic theme, but I couldn't say for sure whether any of them are flavoured with Liam Neeson receiving a series of cryptic text messages demanding that he instruct the government to transfer $150 million into into an off-shore account otherwise a passenger on his flight will be disintegrated every 20 minutes. As of this weekend, the Barnsbury in Islington has metamorphosed into a craft beer pub called the Hop & Berry. Your intrepid RGL crew will be investigating it soon! 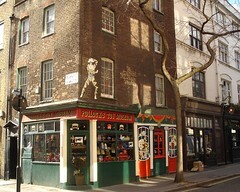 Do you know anywhere else that we should be visiting? 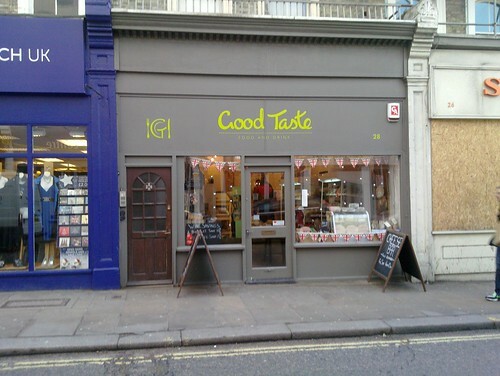 This week's featured article is Good Taste, SE19 1RX, a deli in Crystal Palace that stocks interesting booze and plenty of cheese. The staff seem to know their stuff, too! We have a new page for the Bedford Tavern, a convenient but civilised locals' pub in Croydon that does pork scratchings. Rumours of a secret tunnel leading to Bedford in the gents are unconfirmed. Dramatic scenes over in Brockley, where the Jam Circus pub has had a fire - but don't worry, nobody was hurt and the Antic dudes say it should be back open for business ASAP. Maybe they will install a trapeze made of chutney while they're at it? Alas it's not a particularly happy new year for the Castle pub in Battersea, Sitaaray on Drury Lane, the Jacobs camera shops on New Oxford Street and Cannon Street (the whole chain has been 'pulled', as it were), and the Platform restaurant on Tooley Street - all of them are closed permanently. 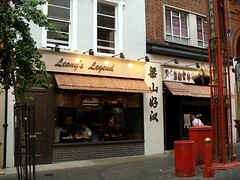 However the saddest news of all is that Lituanica has stopped selling the cheese and onion peanuts! Your RGL admins are having therapy as we speak. 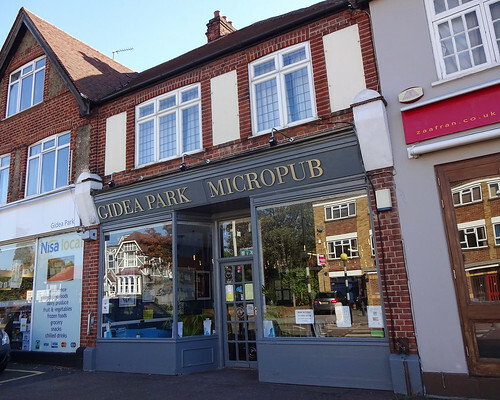 New featured article — Orchard, SE4 1LW. 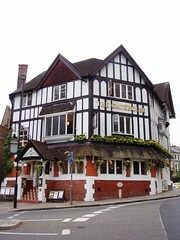 This week's featured article is Orchard, SE4 1LW, a nice little bar and restaurant in Brockley. 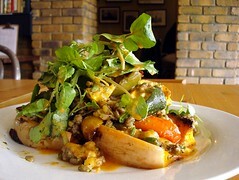 Vegetarian and vegan options are clearly marked on the menu (the photo here is of the warm lentil and roast vegetable salad, which is vegan), and there's step-free access and an accessible toilet. 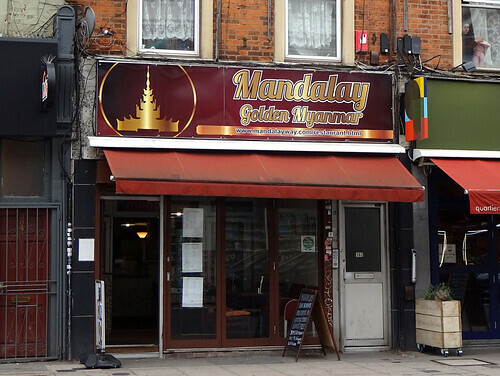 Recent additions to RGL include YBR Cakes, a cake shop and cafe in Thornton Heath; Chai Corner, an Indian tea shop and cafe in Croydon; and Manchurian Legends, a Dongbei (northeast Chinese) restaurant in Chinatown. 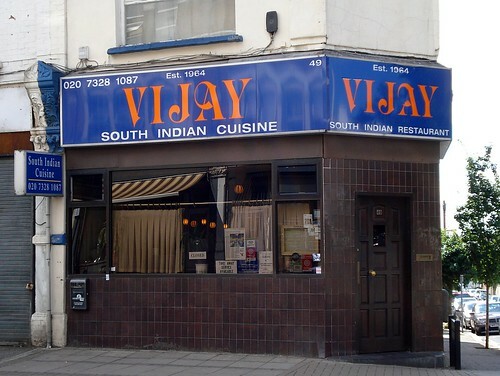 One reported closure: the Wheatsheaf in Vauxhall. New featured article — Kris Wines, N7 9LW. 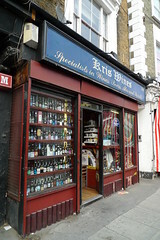 This week's featured article is Kris Wines, N7 9LW, an off licence at the top of York Way, about halfway between Kentish Town Station and Caledonian Road Station. Despite its name (and they do stock wines), Kris Wines very much specialises in beers, which come from all over Britain and around the world. ewan describes it as "excellent", high praise indeed. 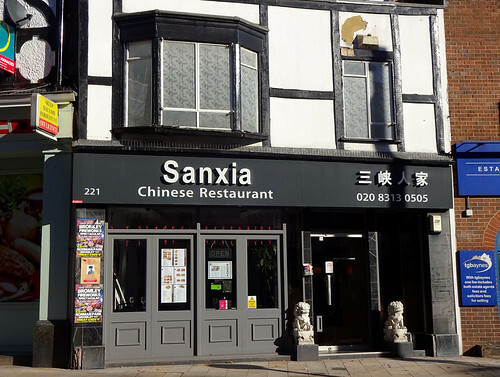 Recent additions to RGL include City Caphe, a Vietnamese cafe on Ironmonger Lane near St Paul's; the Orchard, a vegan-friendly bar in Brockley; and the Ravensbourne Arms, a new Antic pub at the Ladywell end of Lewisham. kake - New featured article — Orchard, SE4 1LW. kake - New featured article — Kris Wines, N7 9LW.